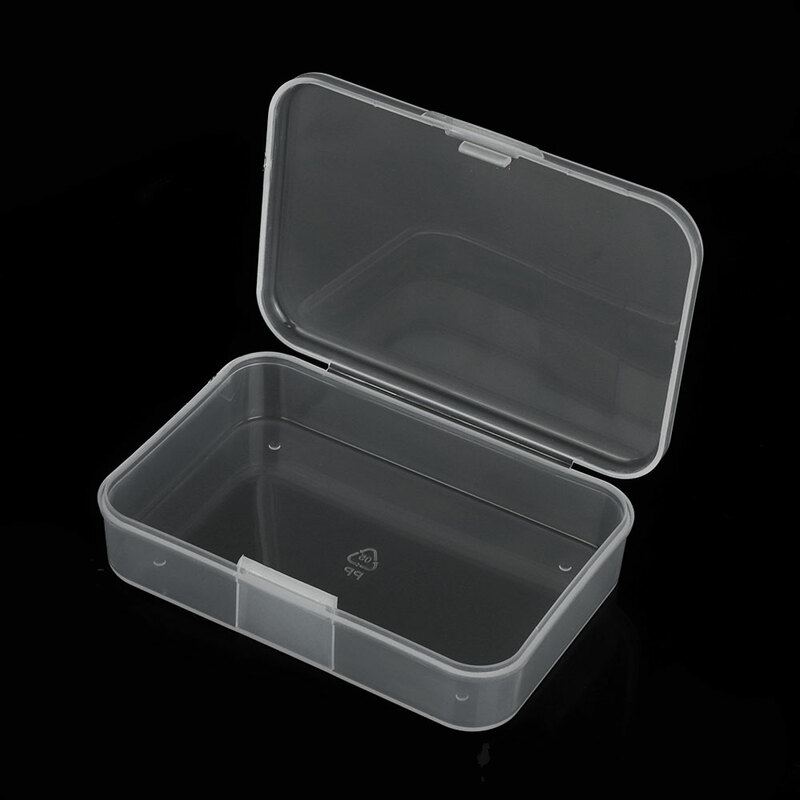 1 PCS New Small Plastic Transparent With Lid Collection Container Case Storage Box - start from 0.89 USD. Nice choice finding products in China. Bitcoin payment support.